Cameron Monaghan’s Jerome has returned to our screens on Gotham. In recent months, the actor has been posting teasers of classic comics stories panels. Fox have already confirmed the season four finale’s title as “No Man’s Land”, so it seems that these teasers may actually bear fruit. Most of the characters on that page are the ones that are going to be teaming up. They’re interacting with each other. They’re all taking over cities, and doing things in interesting ways. 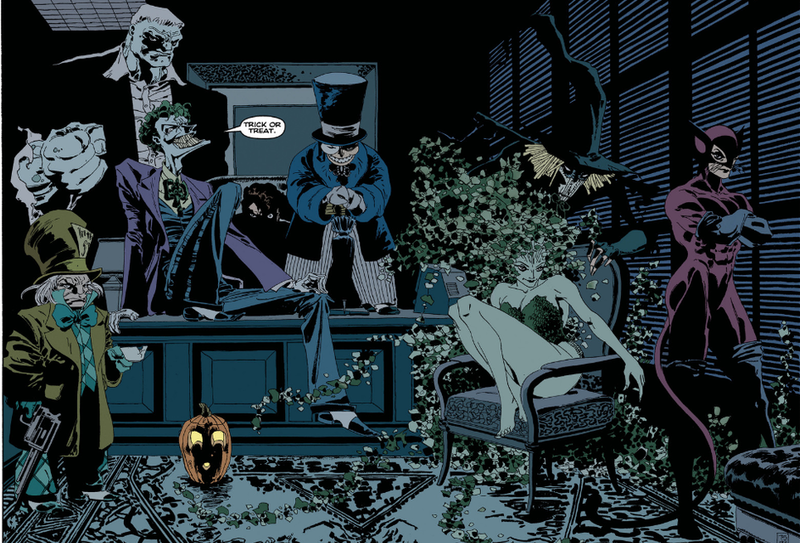 I think that a lot of what we’re doing this season is very inspired by The Long Halloween and similar comics. It’s also an awesome thing, (as) it’s one of my favorite (stories) ever. I do think there’s a lot that’s inspired by that. Obviously we have No Man’s Land and we have The Killing Joke and we have other major story arcs that we’re playing. We’re really getting into it this year. I think the way that the story escalates is something that shifts and is not anything the show has done before. I think it’s going to be a really unique experience. Especially by the past few episodes, it’s going to be really … it’s pretty insane. I hope that people react to it well and I know its one of the most exciting things of where the story is going and how much they’re going for is really cool. I will say that the second-to-last episode of the season is called “One Bad Day”. That will be a little bit of an indication of how much we’re gonna be ingrained in the books, specifically the No Man’s Land storyline. I don’t want to say what it exactly is for the people that haven’t read it yet, but if you have read it, you know what it is, and the show is going there. We’re picking up the pace in a way that the show has never gone, done before. It’s getting real. The show is going on a different time, and at great speed, and at the same time it’s also taking us to a level of stakes that it never has before. We really do see a really epic number of arcs reach their climax, and cause an escalation that we’ve never seen on the show before. All these different situations force Bruce into (becoming) the man he’s going to be and it’s going to be challenging him in a way that he never has before, both in a grand scale but also in a very personal sense, as well. Yeah, can’t wait for people to see it. Classic Comics = Classic T.V.? 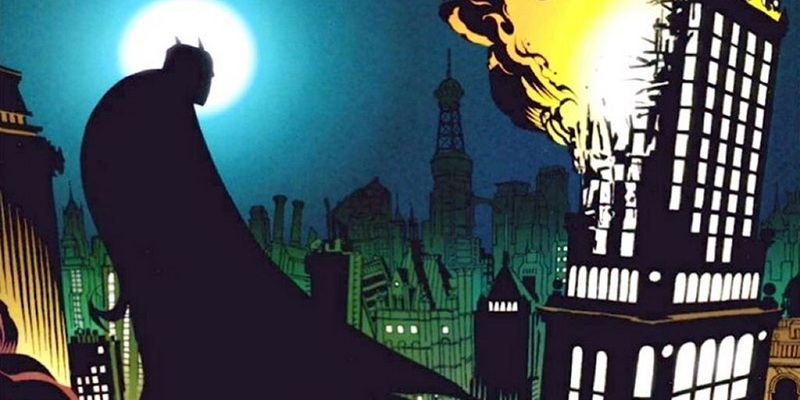 There is no doubt that both these comics tales are amongst Batman’s greatest ever adventures. “The Long Halloween” is near the top of favourite stories lists of almost everyone I know. 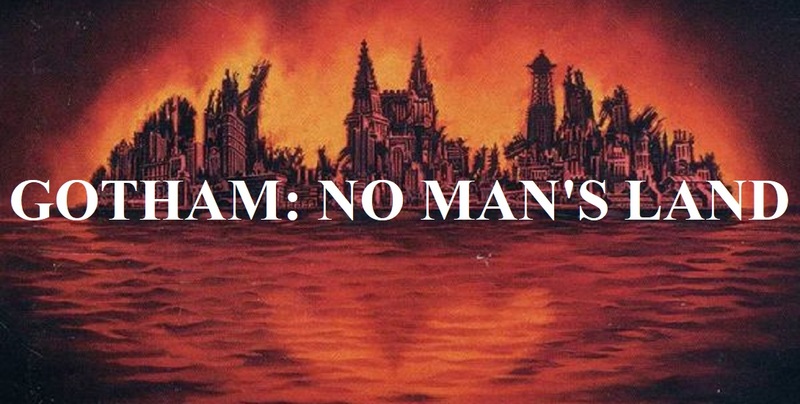 As for “No Man’s Land”, I can’t think of many stories where I saw Batman more challenged, and less in control. Whenever a hero struggles against insurmountable odds the audience takes that journey with them. Both of these classic comics stories are amongst my most loved tales, so I cannot wait to see how they’ll appear adapted on one of my favourite T.V. shows.